Recorded at the second Sat Nam Fest, this album is filled with incredible never before recorded songs from many of Sat Nam Fests artists. Listening to this album, you will find yourself in the midst of many magical moments, and you will feel yourself transported to the energy and ecstasy of this incredible gathering. 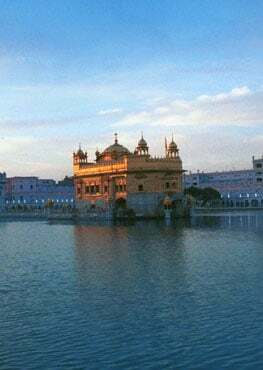 Opening with Snatam's Hallelujah, her voice takes you into the ethers as she is joined by hundreds of voices in prayer and praise, lead by Gurmukh who guides you into self love as you sing your heart out. Mirabai Ceiba shares a live concert favorite on the second track, Yemaya, a lively and incredibly deep Native American chant with call and response interplays of male and female vocals supported by an incredible line up of musicians. On the third track, Aykanna's Ahkadahmah tells an inspiring story about the transformation of all of us followed by a lively rendition of their I Am chant. Jai-Jagdeesh carries us into bliss with her rich soulful vocals on the fourth track, her incredible song With You. On the fifth track, Gurunam Singh shares the song Grace of God, a track that people have been begging him to record for years. You can't help but get caught up in his incredibly rich, deep vocals. The sixth track opens with incredible pedal steel as Harnam leads us through a bluesy version of Ong Namo. On the seventh track, GuruGanesha Singh kicks up the tempo with his raag-rock rendition of Ek Ongkar Sat Nam, which he lovingly calls Joy is Now. Then Nirinjan and Ram Dass bring an amazing calm and beauty to the album with their Guru Ram Das track, a beautiful lullaby. On the ninth track, Prabhu Nam Kaur leads us in a beautiful old-world Blessing accompanied by Snatam Kaur. Snatam then takes us into a beautiful poem by Yogi Bhajan put to song with incredible heart and soulful vocals on Every Heartbeat. The grand finale of the album was also the grand finale of the festival. An amazing heart opening chant that was dedicated to Sat Nam Kaur, who is the namesake of this festival. Sat Nam The Grace Within You is like nectar opening your heart to blossom to its fullest flowering. 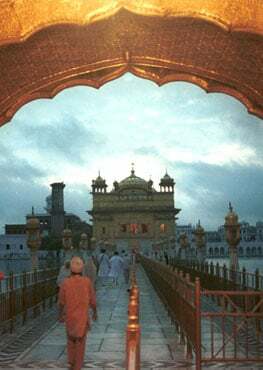 Gurutrang Singh wrote this song almost 40 years ago at Yogi Bhajan's urging and it has truly stood the test of time to finally be recorded here. Sat Nam Fest is a Kundalini Yoga and Music Festival which was created to carry forward the vision of Sat Nam Kaur whose love of music and community planted the seed for these amazing gatherings around the world. 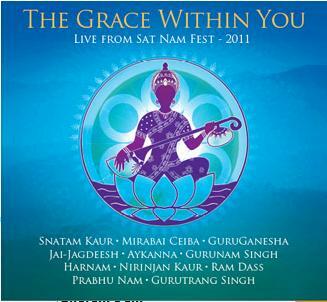 Sat Nam Fest honors the teachings of Yogi Bhajan and the Kundalini Yoga legacy that he has left behind for this planet. We are eternally grateful to the hundreds of people who gather together to make these festivals the sacred ecstatic experiences that transform every one of us.